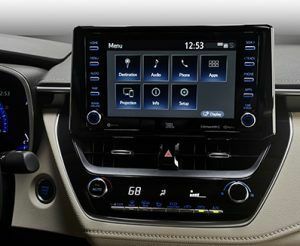 Get ready to do a triple-take. 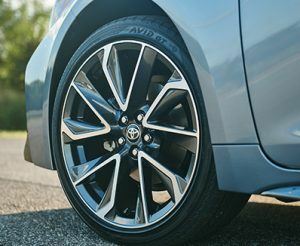 From bumper to bumper, wheels to roof, inside and out, the 12th generation Corolla sedan has been dramatically transformed in every way imaginable: design, comfort, performance, safety and connectivity. That’s just the start. 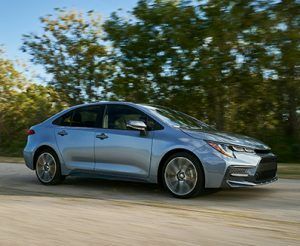 The new Corolla will also be available as a high-efficiency hybrid -- offering electrified power to go along with its electrifying personality. 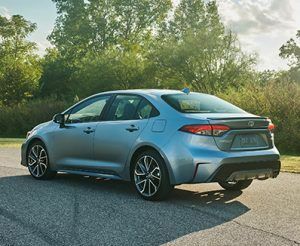 Please complete the form below to receive updates on the 2020 Corolla and Corolla Hybrid.